Our next Image Makers Seminar (on June 23) will bring us the perspective of highly experienced photojournalists from the 'Arava in Focus' photography delegation of 2016. In collaboration with Partnership2gether (an organisation that focuses on uniting Jewish communities in Australia with those in Israel) the Arava in Focus group will be holding an exhibition from June 19 at Brightspace (level 1, 8 Martin Street, St. Kilda). 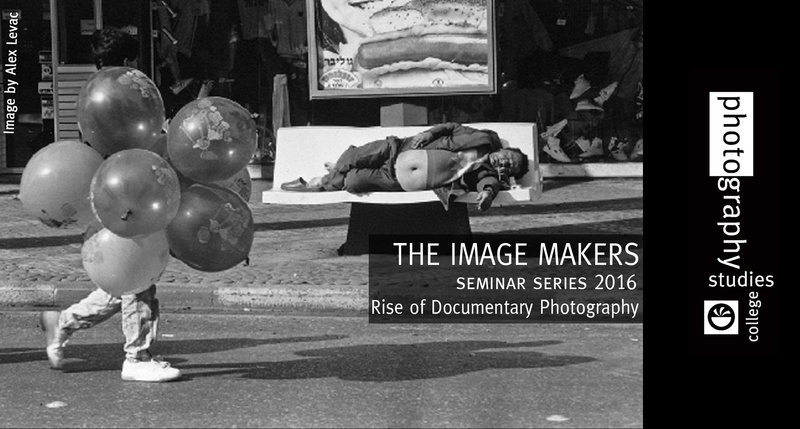 It will showcase the stories and works of Alex Levac, Gilad Livni and Danny Hadas, who will be present to lead an exciting discussion at our Image Makers Seminar.